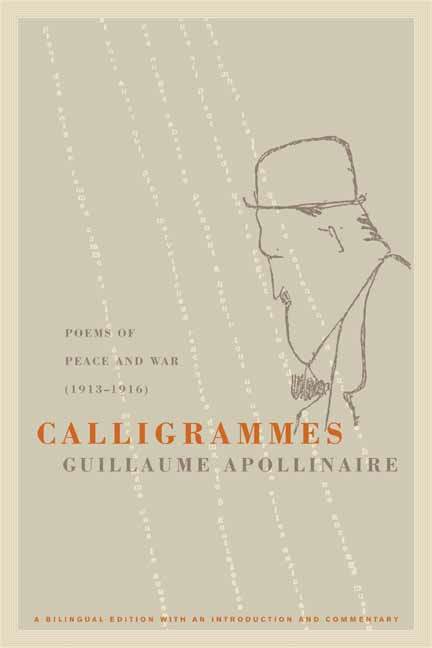 A fully annotated, bilingual edition, Calligrammes is a key work not only in Apollinaire's own development but in the evolution of modern French poetry. 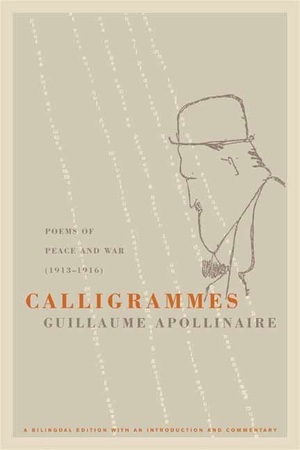 Apollinaire--Roman by birth, Polish by name (Wilhelm-Apollinaris de Kostrowitski), Parisian by choice--died at thirty-eight in 1918. Nevertheless, he became one of the leading figures in twentieth-century poetry, a transitional figure whose work at once echoes the Symbolists and anticipates the work of the Surrealists. Anne Hyde Greet is Professor of French, University of California, Santa Barbara, and translator of Apollinaire's Alcools (California, 1966). S. I. Lockerbie is Emeritus Professor of French, University of Stirling, Scotland.